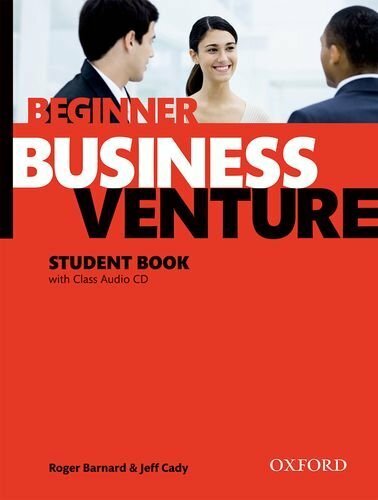 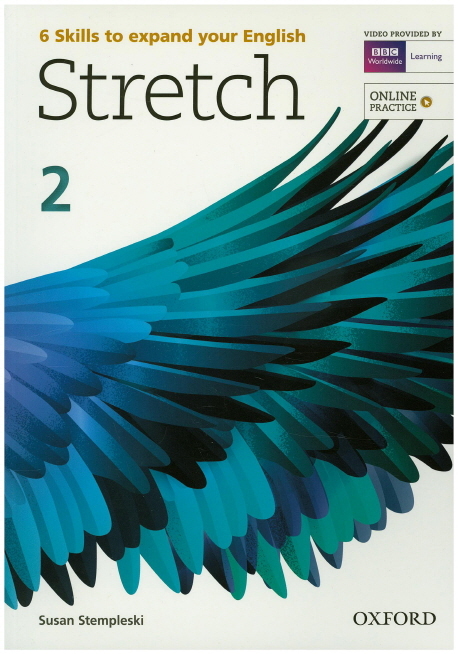 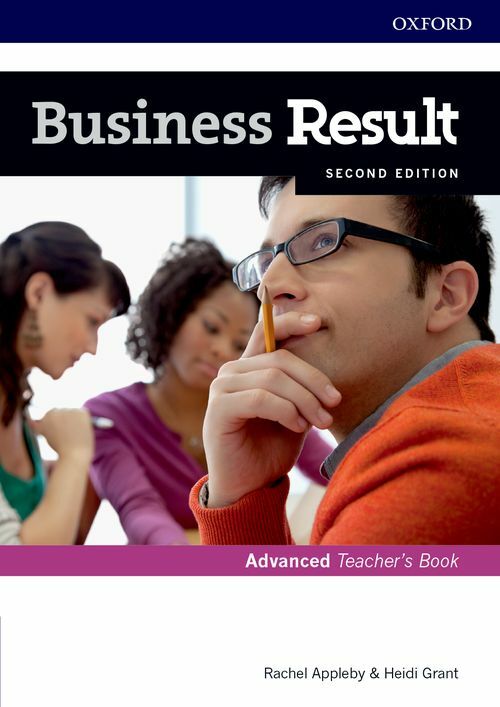 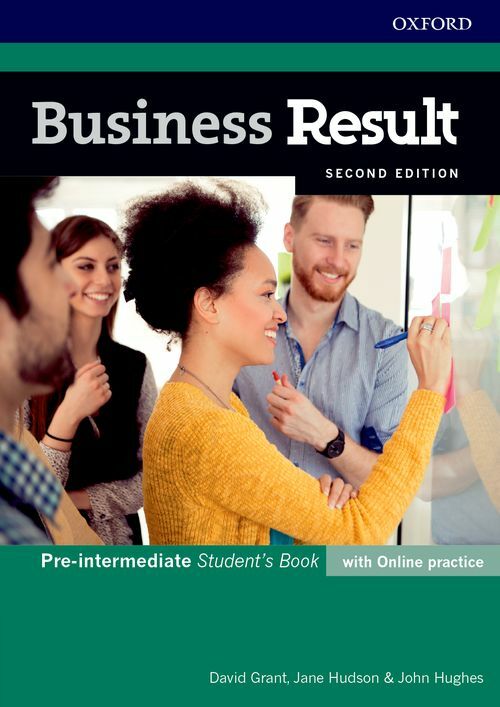 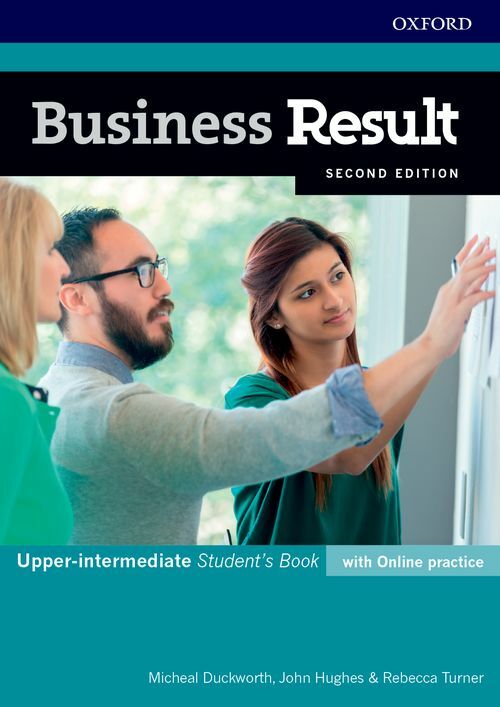 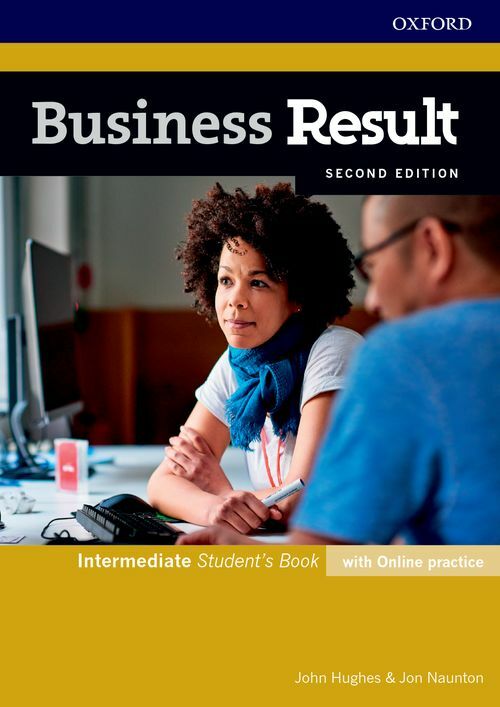 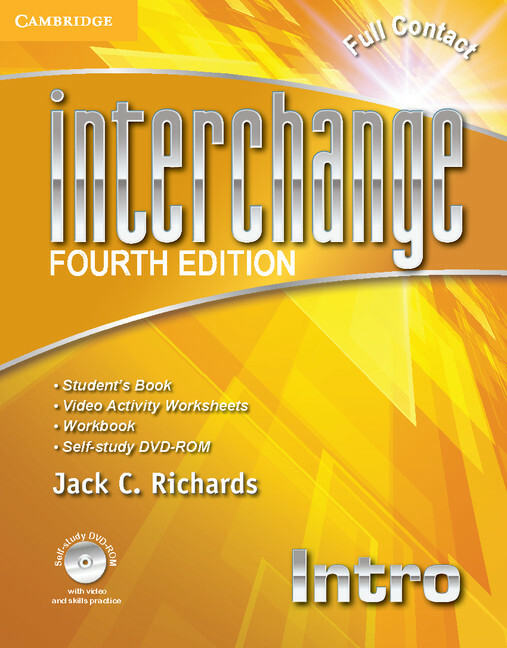 Business Result 2nd edition - Student Book with DVD-ROM and Online Workbook Pack (Upper-Intermediate) by David Grant, John Hughes, Rebecca Turner, Jane Hudson, et al. 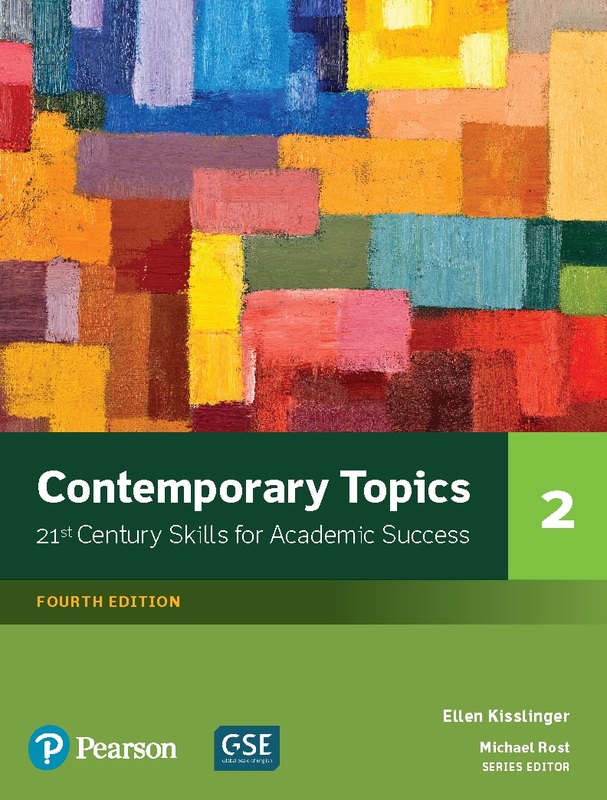 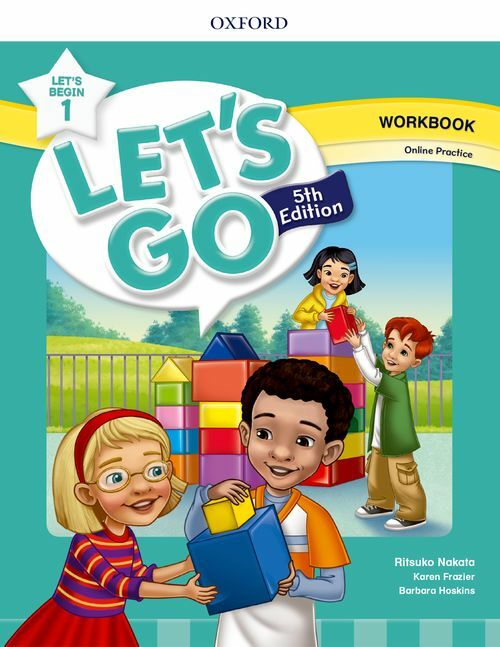 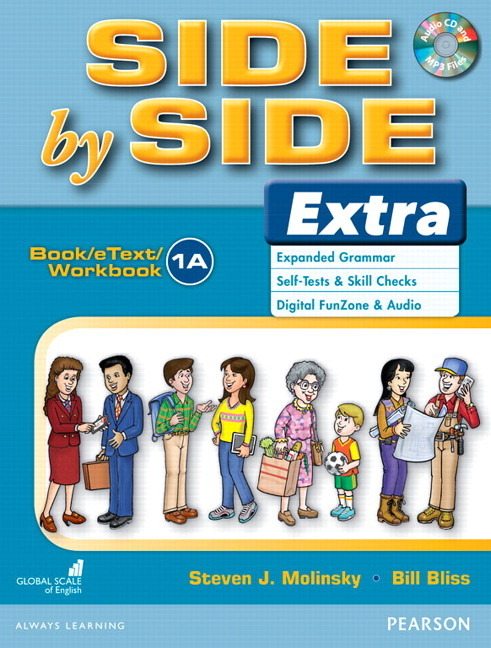 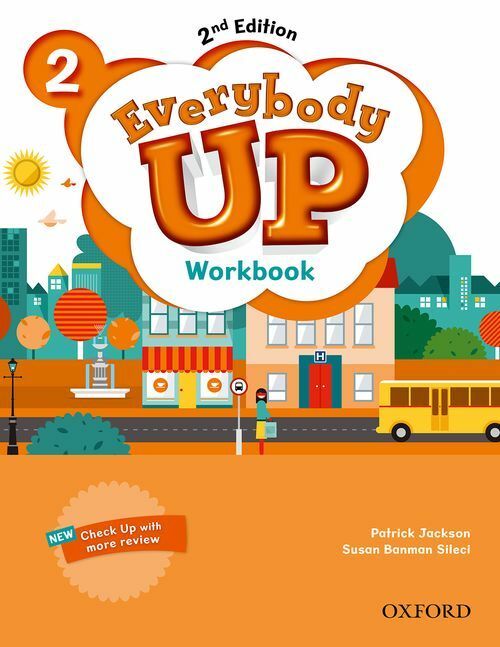 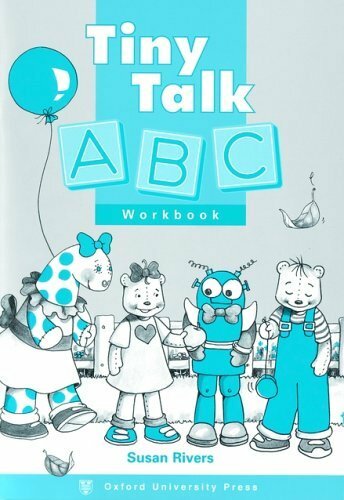 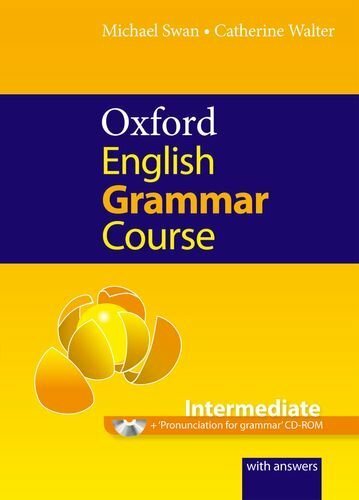 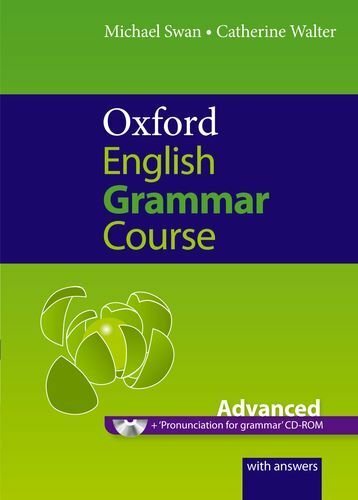 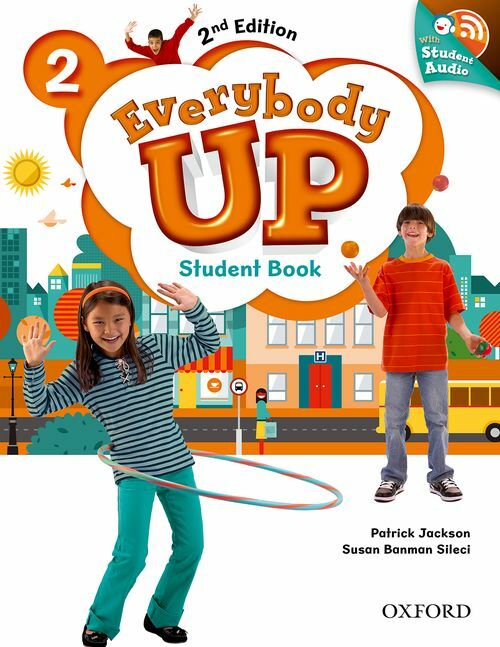 on ELTBOOKS - 20% OFF! 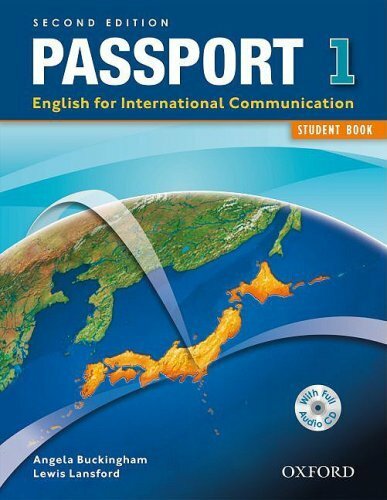 4,100 円 3,280 円 ∼ 20% OFF!